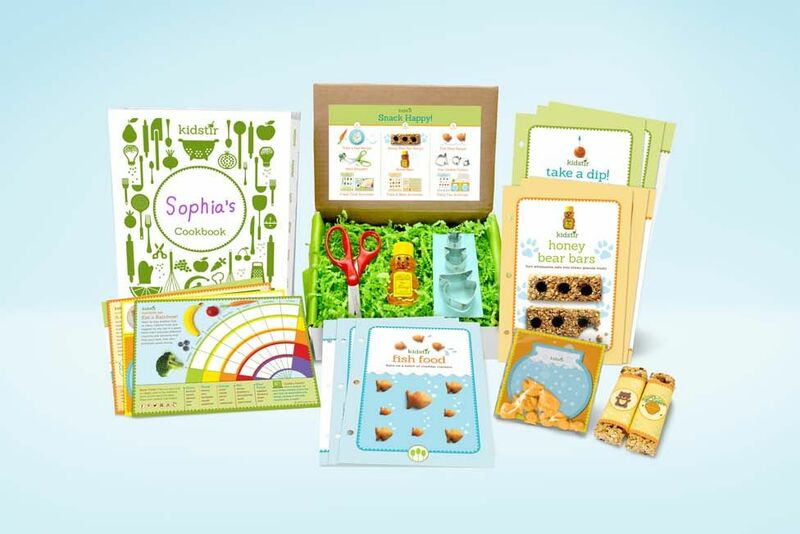 17 of the best subscription gifts for kids - we found something for everyone! 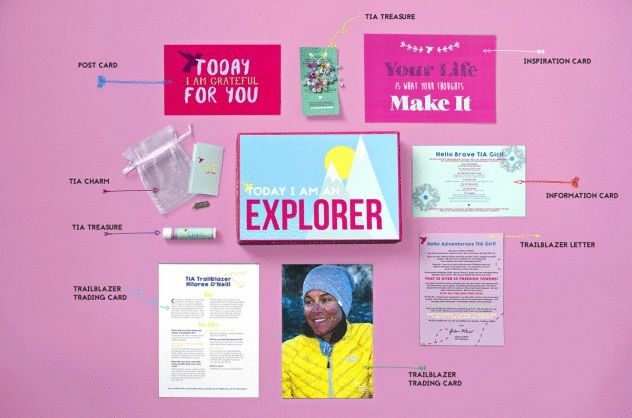 When we found out another of our favorites, Little Passports subscription boxes, was launching science-themed boxes too we set our expectations really high. And they didn’t disappoint. The kit we tested was all about forensics, and included fingerprinting equipment, supplies to examine the DNA in a piece of fruit, and a kid-friendly graphic novella showing how forensic detectives do their work. It was so engaging that my daughter is now talking about working in this field when she grows up, which is a pretty good sign that she loved it. 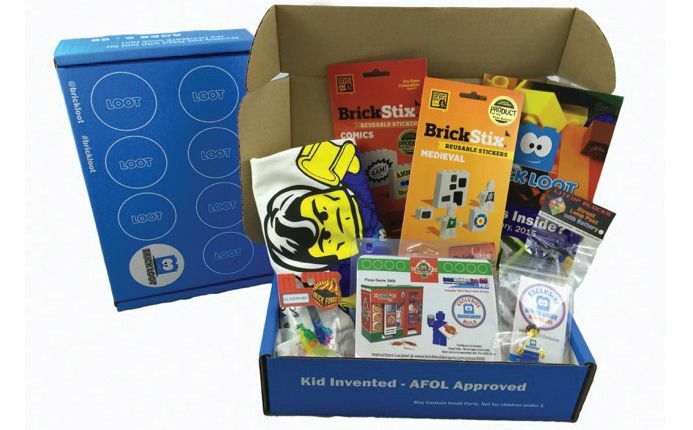 If you have a LEGO-obsessed kid in your life, you need to know about BrickLoot — an incredible company run by a 12-year-old CEO. Each box comes with 4–8 items that are worth about $45 total, and can include a custom building kit — think, 100 pieces or so for some — and exclusive minifigs. You’ll also get a couple fun accessories like stickers or a keychain. All you have to do is avoid stepping on these bricks once they’re unboxed, and, everybody wins. 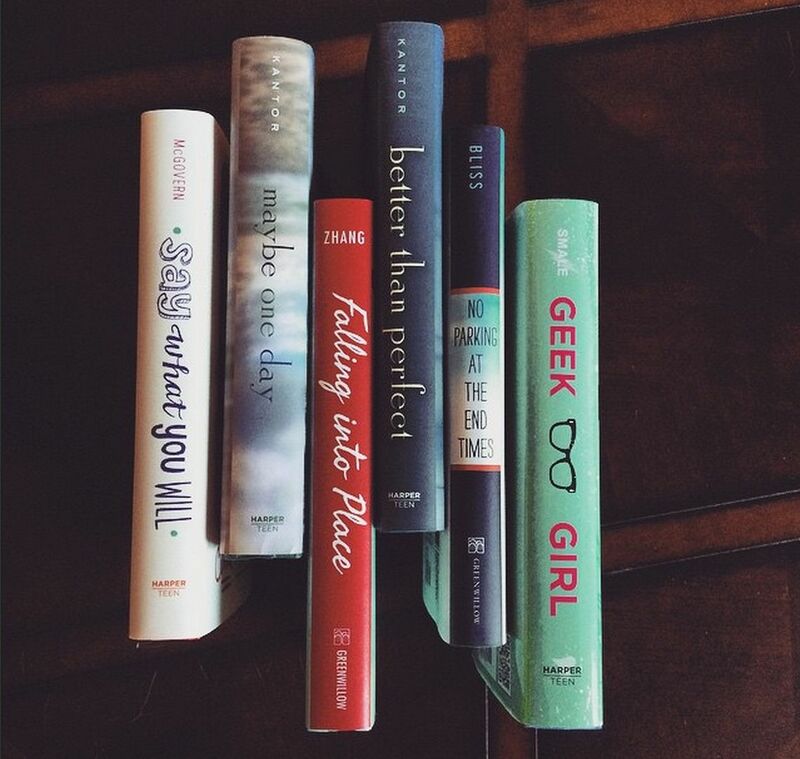 We’re huge fans of the incredible Just Like Me subscription gift. This company curates the very best children’s books featuring kids of color, which are woefully underrepresented in children’s publishing. Each month, you’ll receive 2–3 books, chosen just for your child based on their personal profile, including age and gender. We’re thrilled that more kids are getting the chance to read about these cool characters, whether they look like them or not. 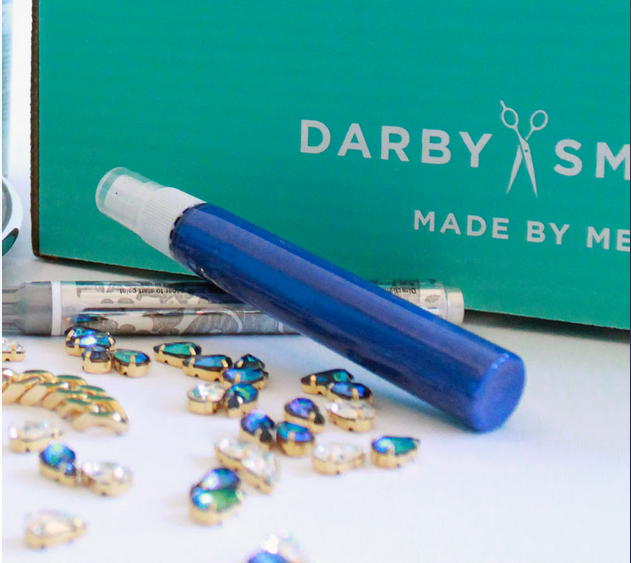 This cool DIY crafting subscription box has everything a budding designer needs — from fashion accessories to room decor your kids can make on their own, and actually use, when they’re finished. For our kids who love to make and create, getting supplies this nice every two months is a real treat. 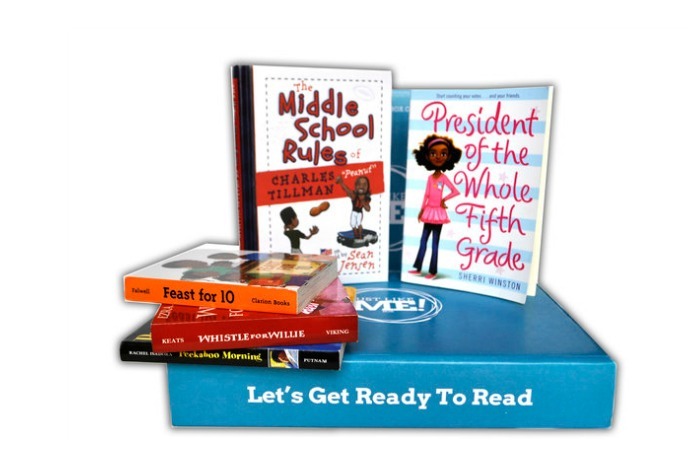 We love the YA book subscription boxes from Uppercase for their smart selection of new books our kids haven’t read yet. Having their inside scoop on what’s getting all the buzz from the publishers is big. In addition to the brand new hardcover book you get each month, the box also includes other small gifts like a handmade accessory or cool bookmark. While it’s a little pricey per month, it’s a gift our teens (and, maybe even some of us adults) can share, so we think it’s definitely worth every penny. My kids love to cook, and the kits from Kidstir are a great way to give them more independence in the kitchen. Each box comes with tools and a premium ingredient they can use in the recipes included with the box. There’s also educational info and some crafting ideas too — like the wrappers for the granola bars in the photo above. Our whole family has enjoyed the recipes my kids have made, and the best part is that they can keep all their recipes in the included binder, and make them over and over again. 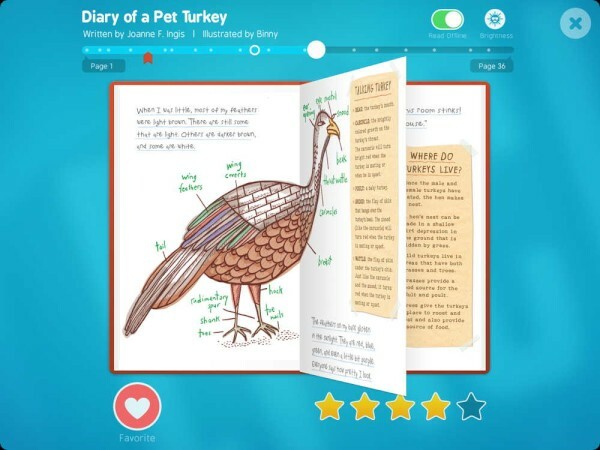 For kids from preschool on up who prefer to read on their devices and like the flexibility of having, literally, an entire library at their fingertips, the Epic ebook subscription is a fantastic gift. The books in their collection are the ones our kids are really wanting to read — like Timmy Failure, Nancy Clancy, Big Nate, Olivia and thousands more. We’d slip the subscription letter into a real book when we gift it to them though, because as much as we love this service, there’s still nothing like unwrapping a brand new book. Need ideas? Check out this year’s best new books for Christmas. The tween years can be rough on many kids, but one of the best ways to help our daughters grow up to be confident, strong, healthy women is to give them great role models. That’s where the TIA Girls Club (which stands for, Today I Am, BTW) comes in. Each month, your daughter will receive tween-y things like a charm necklace or sleep mask and some inspirational posters or cards. 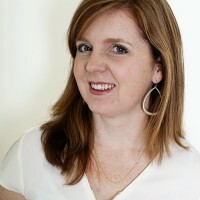 But the focus is really all about the bios of some pretty awesome trailblazing women, including entrepreneurs, Olympians, and filmmakers, which might just be the inspiration they need to make it through all that middle school drama. Girl power, for the win! 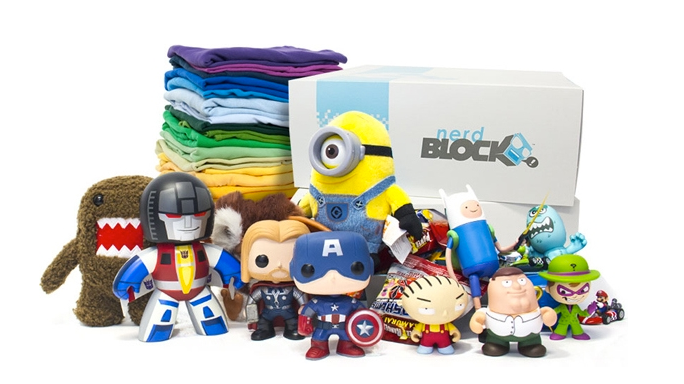 If you have a teen who’s into everything sci-fi, comic book, or video game, then they may be a perfect candidate for a Nerd Block gift subscription. Each month, they’ll get a geeky t-shirt and 5–6 little toys or figurines covering everything from Doctor Who to Nintendo. No geek stone is left unturned, so we think this box will satisfy the game-loving girl or boy in your life almost as much as a Final Fantasy 11 binge will. Among many other things, my kids always end up getting socks and undies in their stocking for Christmas — hey, it’s what we do — but I think a fun subscription to Foot Cardigan would make the gift that they have come to expect a little more fun. 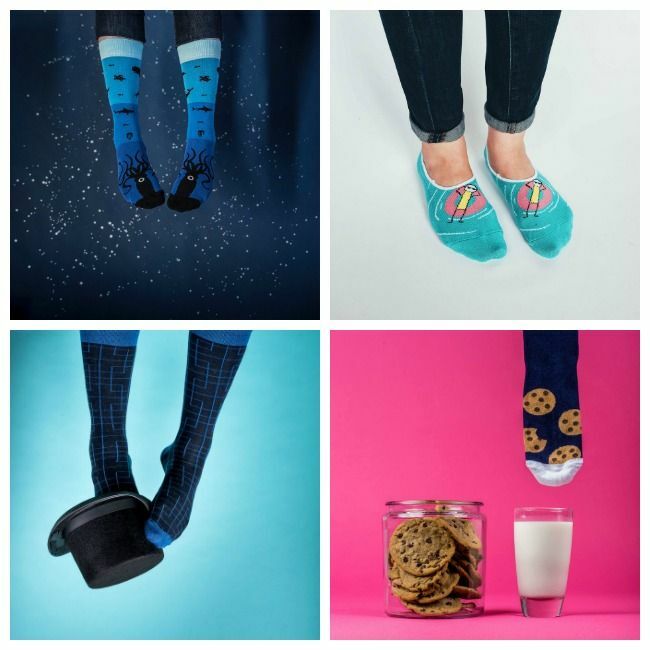 You can choose from their different collections, including their original crazy socks, low-cut Houdinis that hide under your shoes, or the hilarious Borings, which are all business at the top but crazy down by the toes. Or get two pairs every month for $11 a month with their just-for-kids Whippersnappers collection for ages 3–12. With this new gift idea, my kids will never complain about “another pair of socks?” ever again, thankyouverymuch. Some of the companies included here have sent us sample boxes to try out. And for that, we thank you!